The rainy week of weather finally broke just in time for the St. Anthony’s Italian Festival in Glassboro last Saturday, Sept. 15. 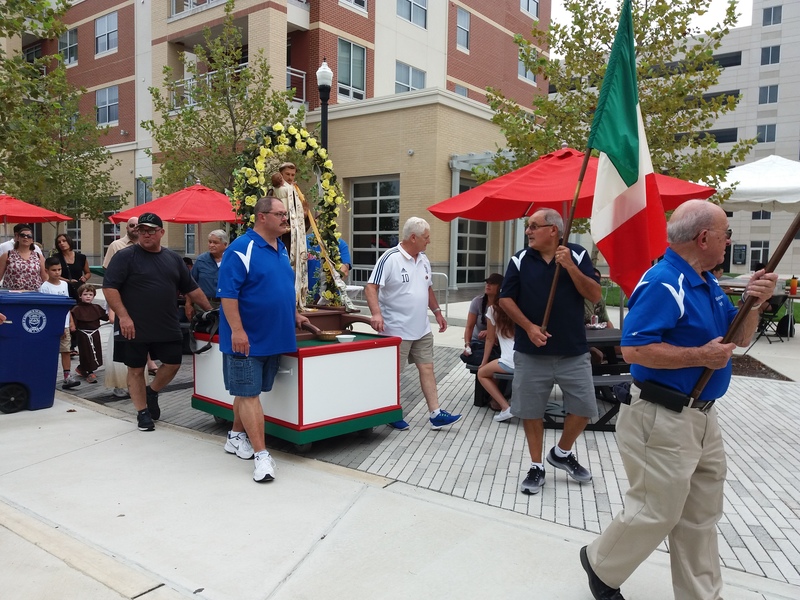 Attendees packed the Glassboro Town Square, on Rowan University’s campus, to enjoy an afternoon and evening of Italian music, games and the thing Jane Damico of Glassboro came to the festival for specifically. “Food,” Damico said while chuckling. 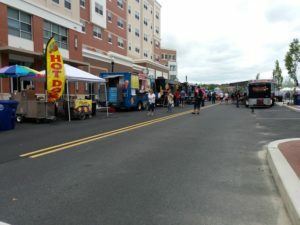 The vendors lined Rowan Boulevard with typical Italian delicacies like cannoli and sausage and peppers. Other popular items included roast pork sandwiches, chicken cutlets and meatballs. 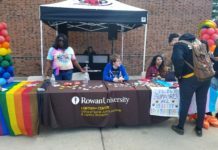 This is year seven of the festival that has taken place in Glassboro. While some come every year, others had never gone before. “We’ve lived here for 25 years, but we never realized what this is about,” Damico said. 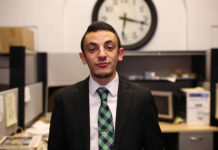 Anthony is the saint of “lost and stolen articles.” Many believe that he will take care of people’s needs. The festival began with the St. Anthony statue being brought through the town square, guided by the Knights of Columbus and members of the St. Anthony’s Mutual Aid Society. Ben Costanzo, member and volunteer of the St. Anthony’s Mutual Aid Society, was standing by the society’s historical booth setup at the festival. 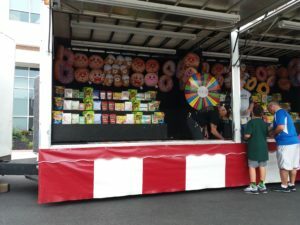 Not only do they attend the Italian Festival, the members also run community breakfast and golfing events. While most of the members are Italian, some are not. 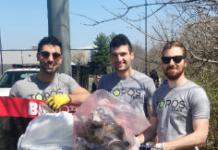 “80% Italian, but we have 20% non-Italian members,” Costanzo said. Many live musicians performed on the stage this year. Acts included Greg Armstrong, Johnny Morsa, Michael Jones and the Glassboro High School Italian Club. Glassboro High School Italian teacher Caterina Dawson led her students in an Italian dance routine. Italian actress and singer Simona Rodano performed at the festival as a character known as The Italian Fairy. The festival ran until 10 p.m., ending with a performance by The Party Wave Band.